Martinez Lake is a hidden gem of Yuma County. Families have been coming here for years for good times and the laid-back atmosphere. If you like the river lifestyle, you’re going to love Martinez Lake. If you are considering owning a place at Martinez Lake, you may be wondering how to buy or build a home there. 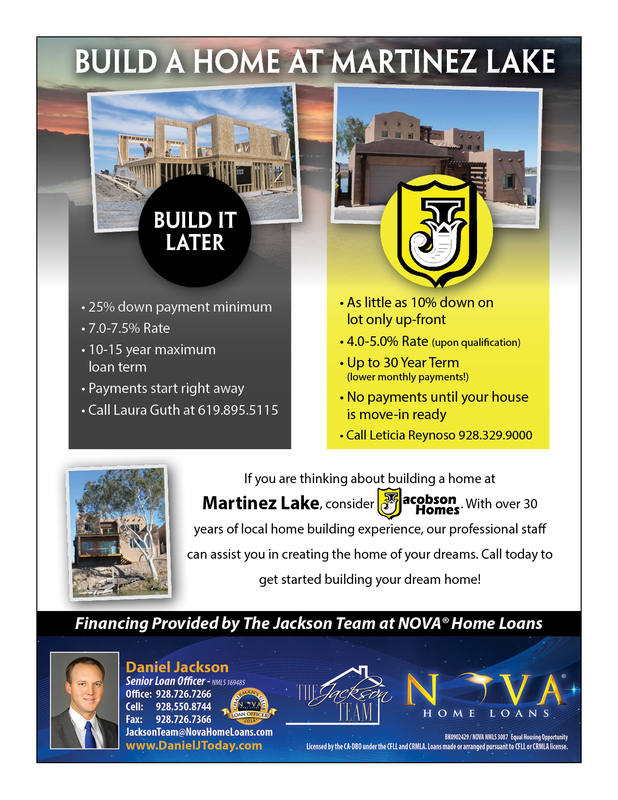 The Jackson Team at NOVA® Homes Loans has helped many families through the process of buying, building and refinancing property Martinez Lake. We have contacts with local realtors, builders and appraisers. We can guide you through the process, and help make sure you work with the right people and get the best deal. Most people who own property at Martinez Lake consider it a 2nd home, or vacation home. In this case, you can finance up to 90% of the purchase price. So if you find an existing property, you only need 10% down in order to make it happen. If you want to build, there are several ways to go about it. Some people like to purchase a lot and hold onto it until they are ready to build at some time in the future. If this is your situation, and you don’t have cash to buy the lot outright, you are going to need a lot loan. Lot loan lenders are limited, so the loans are more expensive than conventional financing. You will need 25% down on the lot purchase. Also, expect to pay 7-7.5% interest on a 10 or 15 year term loan. If you are considering owner builder at Martinez Lake, you may find it useful to talk with other people who have done it (or attempted it) before. I can give you some contacts if you are interested. One thing to consider is that the distance to town can make it challenging to get sub-contractors out there in a timely manner. If you decide to go this route, let me know and I can help you line up construction financing. One attractive option for building a home at Martinez Lake is to work with Jacobson Homes. 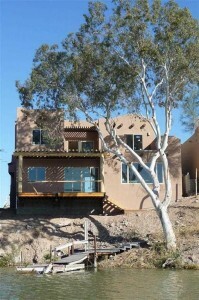 They have over 40 years of experience building homes in Yuma and Martinez Lake, and can make it very easy for you. They will work with you directly to design the home exactly how you want it. You won’t have to get a construction loan, which means you won’t have to make any payments until after the house is completed. You will generally need 10% down on the entire project (lot + cost to build). 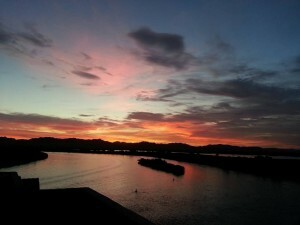 However you go about it, you are going to love owning property at Martinez Lake! If I can help you in any way, don’t hesitate to reach out to me.